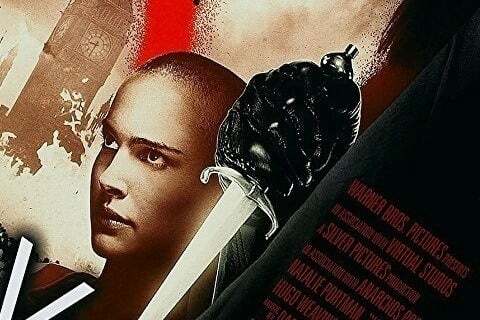 Based on the graphic novel of the same name, this film is about a revolutionary terrorist known as V who tries to take down a fascist regime in a futuristic England. V wears a mask in the mold of Guy Fawkes, an Englishman who attempted to lead an assassination of King James I of England in the 1600s. The movie's popularity led to this mask becoming a symbol of anarchy and libertarianism.